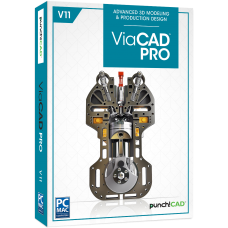 ViaCAD offers incredible value for money. 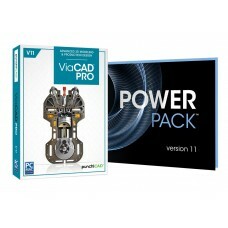 Try it and you'll be amazed what these 2D and 3D design applications can do. 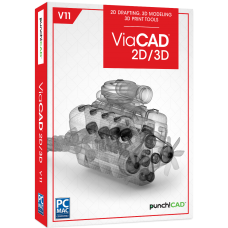 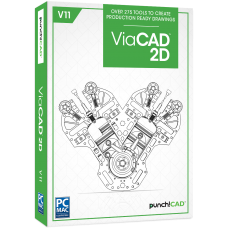 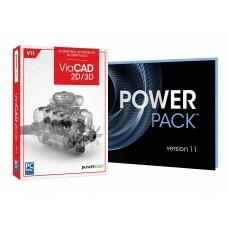 Built on a precision solid modeler, data created with ViaCAD 2D3D is exceptional for manufacturing o..
With intuitive, easy-to-use tools at your fingertips, ViaCAD 2D delivers all the power you need to c..
A complete set of tools that not only verify a part for 3D printing, but also includes features to i..